WE’RE BACK for SEASON 6! 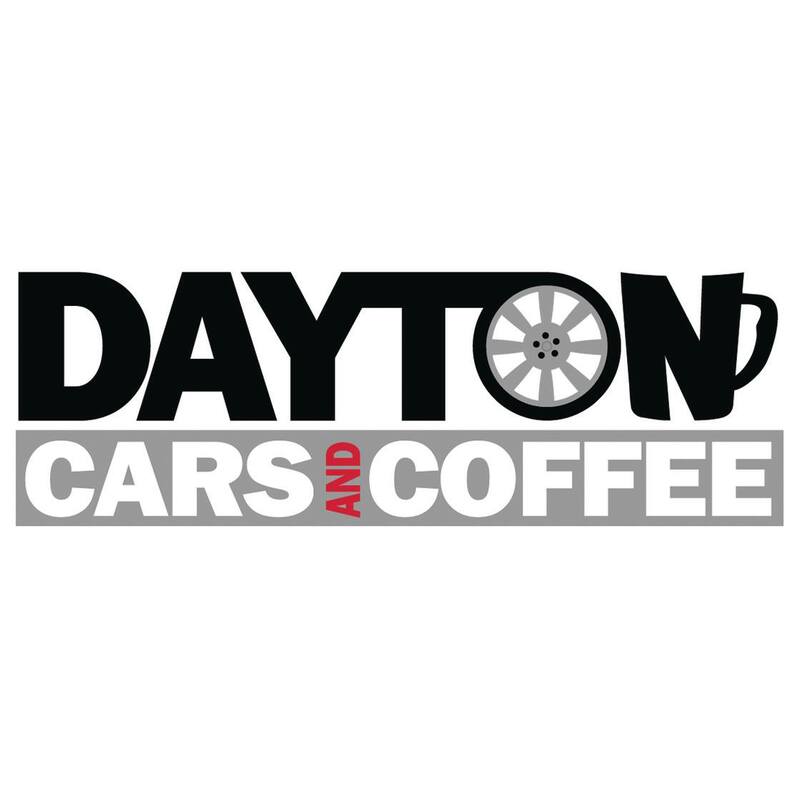 JOIN US for one of the largest and most diverse cars and coffee meets in the MidWest. We welcome exotics, muscle cars, 4-wheel drives, classics, serious collector cars, special releases, rarities, racecars/track cars/gassers/drag cars (of course they’re street legal 😉 and more. People consistently attend from all over OHIO, INDIANA, and KENTUCKY. These are the companies that make these events possible, so please take the time to give them a ‘LIKE’ and show your support by becoming a patron of their businesses. + NO SPEED ANYWHERE ON THE PROPERTY. … OR TICKETED by Miami Township Police if necessary. Please park in the lower level of the parking garage located off of Penny Lane.